One of the growing businesses worldwide is the photography business. It can be an enterprise of one owner or of a group of photographers who invested together. However, this business is also a competitive one given that not a huge number of individuals need professional photographers on daily basis. 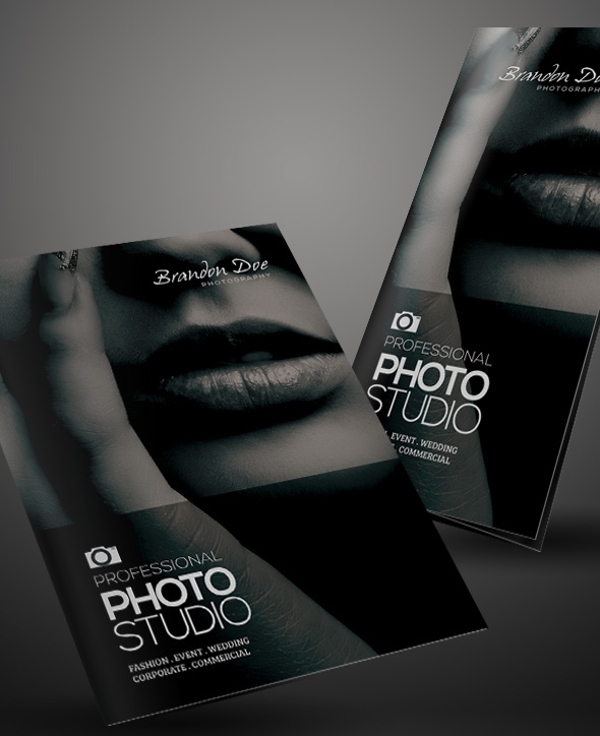 It is important for you to make your photography business known to many by using one of the classic promotional reading material — a brochure. 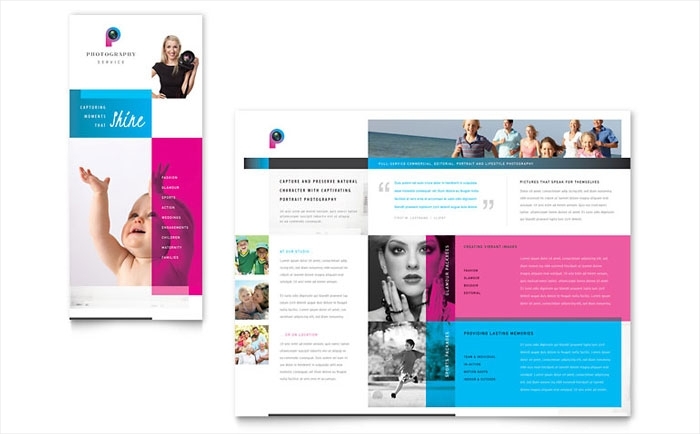 When you search online, you will find templates that you can use for all sorts of reasons; healthy brochures, spa brochures, or college brochures. 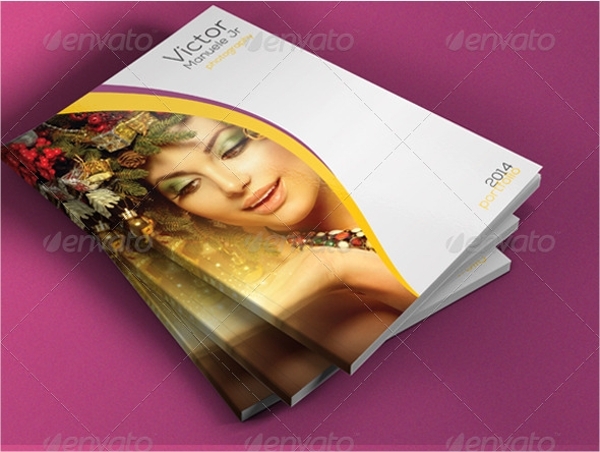 Download a copy of any template to start yours. 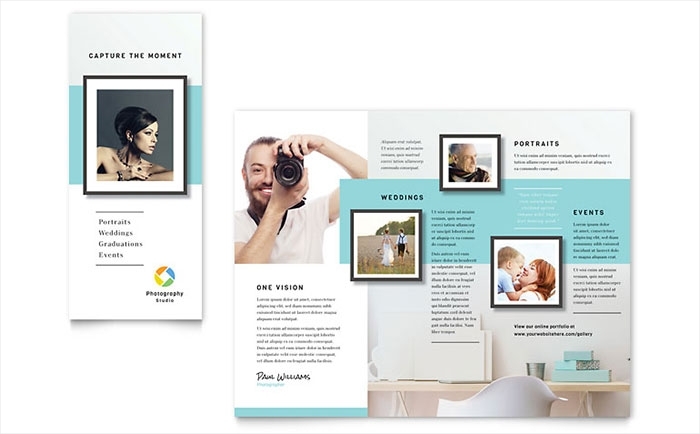 Although not all brochures have the same content, just like how corporate brochures differ from marketing brochures, you will still find distinct patterns on how a content of a brochure is written. Services. Break down in the pages of the brochure the kind of services you offer. Since there are different genres of photography, it is just right for you to explain to clients at least in brief words what you have for them. Do you do weddings, events? Are you more of the portrait specialist type of photographer? Being clear to them what you are will make it easier for clients to find you and for you to hit the right target market of your advertisement. Rates. 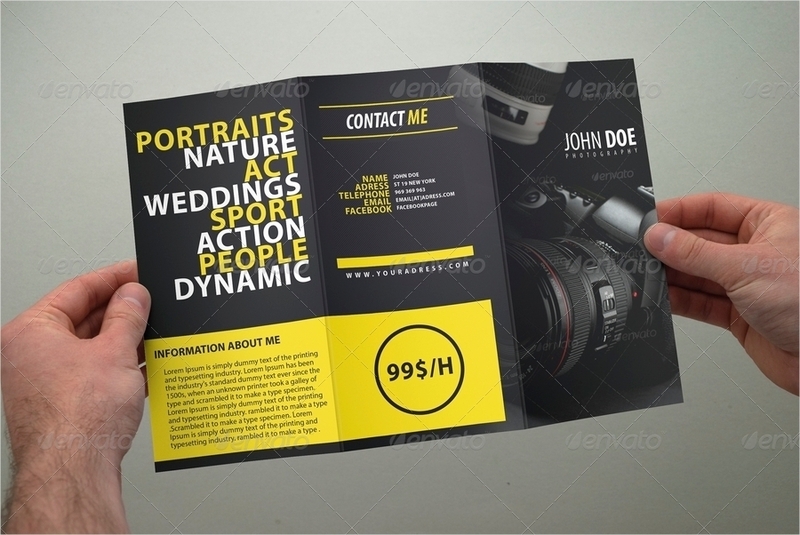 While some do not find this ideal to include, it is still practical for you to include your rates in the contents of your brochures. One of the things that customers will look forward to in a brochure is to see how much they have to pay for you. Packages. Lastly, if you have any packages offered, you might as well include them in your brochure. People would want to know how they can save money when booking for your service. 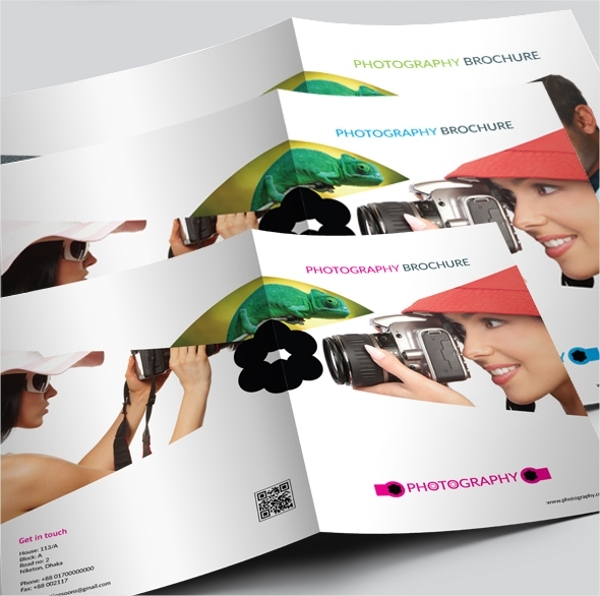 Not only are brochures highly informative, they also are good reference materials in cases you want to explain who and what you are to your clients. It makes you look extra professional to potential clients as well as those who are looking for a photography business to invest in. The brochures make a good reading material for guests as they wait until you can discuss with them in your office. You can leave the brochure on your lounge and they can scan through it while waiting. 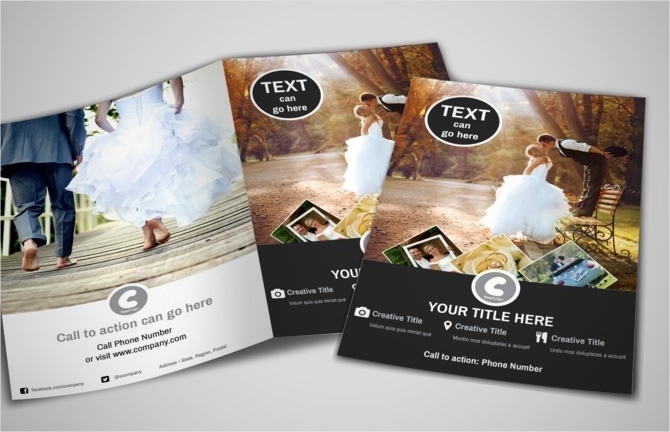 Your Digital Brochures can be used for your websites. It adds more quality to the kind of website you have and may lead to a higher ranking for your site. 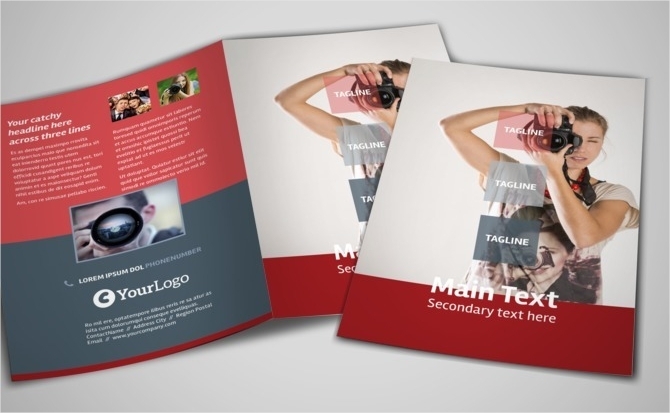 Customers will easily be reminded of you when they see your brochure. Unlike personal talks, they will actually remember what package you have when they see the substantial material. 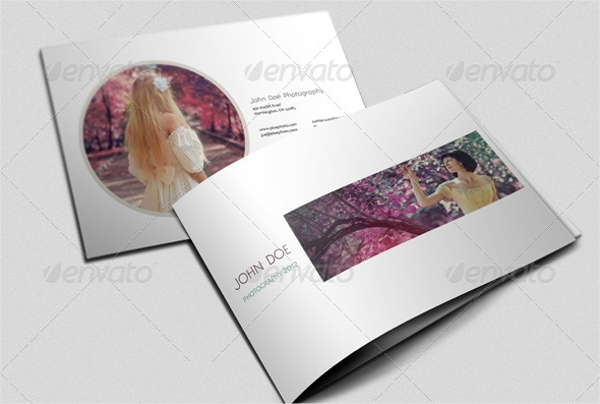 Overall, brochures have many benefits for your photography business. Get started now and see your business blossom sooner.